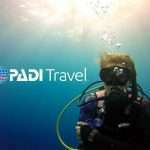 WHAT’S INVOLVED IN MASTER SCUBA DIVER? 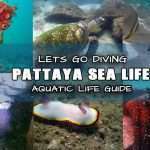 PADI Master Scuba Diver indicates you have completed the Rescue Diver course, 5 PADI Specialty Courses of your choice and have logged 50 dives Minimum. 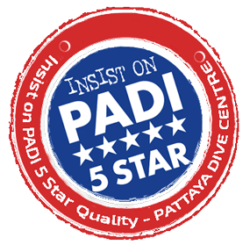 The PADI specialty courses completed may be those you started on the PADI advanced open water diver course (remember the dives of the advanced are the first dives of the corresponding specialty courses) or you can engage in something completely different if your interests have changed. 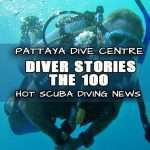 There are many new PADI Specialty Courses coming out all the time, perhaps you would like to try one of our newer courses PADI Sidemount Diving Or Maybe if you have the experience level enough, you can become a PADI Self Reliant Diver. 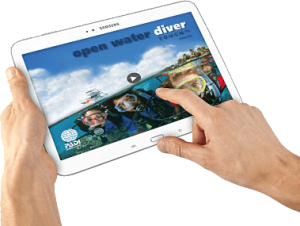 Many people complete their PADI Open water Diver Course and then their Advanced Diver certifications and wonder what’s next. 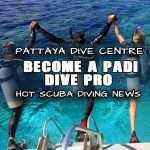 Each Specialty Course you gain, credits towards your Master Diver Rating and at the same time trains you to be a better, safer diver. 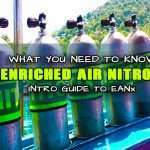 If you are considering working towards your PADI Master Diver Rating and haven’t already, you should consider PADI Enriched Air Diver. 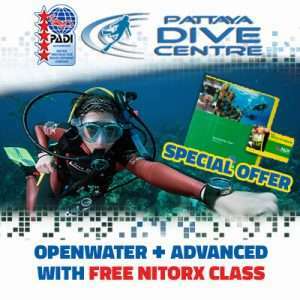 This course will give you so many benefits and also make your diving safer by less exposure to nitrogen. 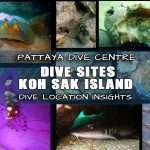 We also recommend PADI Deep Diver Training, although you may not do too many dive up to 40m deep. 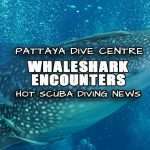 Deep Dives around 30m are common for wreck diving so this course will reinforce what you have learnt about deep water dives, planning and safety. 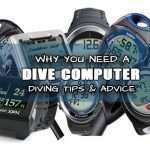 There really are so many options to work towards becoming a Master Diver. 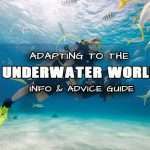 If you need any advice or have any questions please contact us and we will be happy to help you. 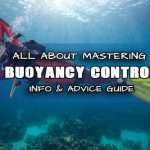 As a Master Scuba Diver you have attained the highest recreational level of competence and commitment to diving which is internationally recognized and respected. 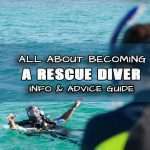 You must complete all levels of diver training including Rescue Diver, Emergency First Response and 5 PADI Specialty courses as well as having a minimum of 50 logged dives. 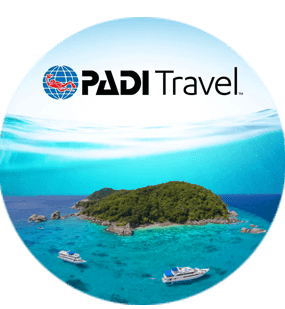 *see Please Contact Us for a quote on your Master Scuba Diver Package stating your current core certifications and specialist courses (if any), number of dives logged and also include which adventure dives you made during your advanced open water if you have it already. 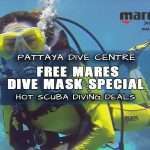 Then we will custom build your package to your needs. 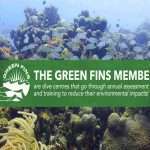 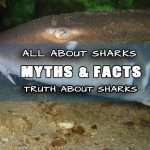 ASK US | ANY QUESTIONS?